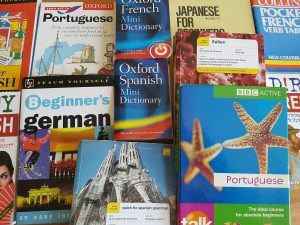 What Effect has Rosetta Stone had on Language Learning? As we all know language is extremely important. Languages help us communicate our thoughts and feelings and aids us with forming bonds with other people. However, in today’s fast moving and globalised world, it is now essential to learn new languages. This is due to business, entertainment and social media all becoming more internationalised and less localised. As a result of this, the majority of people in the world today are bilingual. The way we learn languages has changed though, and that is thanks in large part, to Rosetta Stone. In this blog, we will take a look at what language learning entailed back in the 20th century. We will also examine the criticism aimed at Rosetta Stone over the years. Finally, we will take a look at the positive impact the service has created. Before Rosetta Stone started to gain popularity in 2003, learning a language was a huge endeavour. You would have to find textbooks with grammar exercises or use terribly formatted language learning software. Imagine having to go to your local library in order to find information about the language you were learning. Podcasts weren’t even conceived of yet and there was definitely no YouTube available. If you were not lucky enough to find these resources then you had to suffer through the old-fashioned approach. This was of course the reading, writing and memorising process that we all remember from our childhoods. The limitations of the technology of the time really hindered the rate of learning for people. Learning a new language was a process that could have taken years. Thankfully the methods of learning languages have evolved along with the world around us. 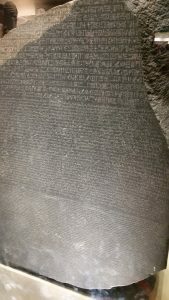 Rosetta Stone is not without fault despite it’s good reputation. The software has received a lot of criticism over the years due to its price and approach. Many language learners believe that a picture – based approach is not the best way to teach a language. The argument is that adults (who would be the main users of the service) do not learn the same way as children do. 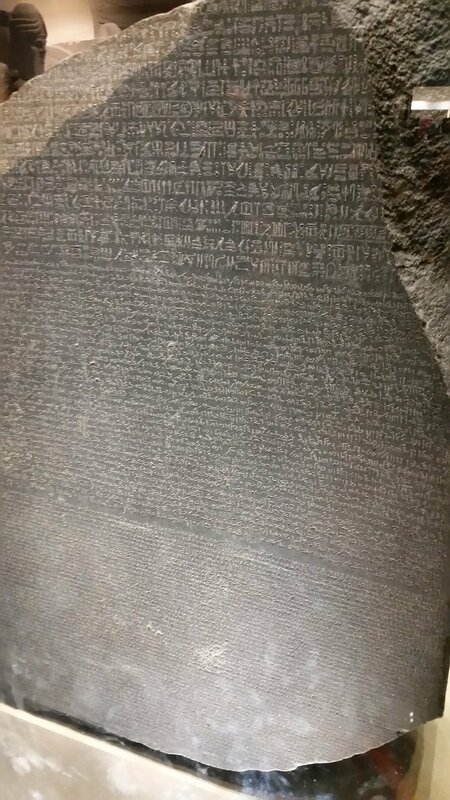 Another criticism is that Rosetta Stone have found one way of presenting a language and simply translated the content to every other language. This causes problems for languages that are extremely different such as Mandarin. Also, some people who have gained fluency using Rosetta Stone have claimed that they needed other systems along with it. That being said, whether Rosetta Stone has the best language learning approach or not, doesn’t matter. The fact is that Rosetta Stone has helped bring language learning into the mainstream. The service has had such a noticeable effect, even the idea of learning a new language is less daunting. It has aided many people with learning new languages. The service has also undeniably made language learning far less difficult for people. It’s also worth noting that Rosetta Stone has made a positive impact in the work place. 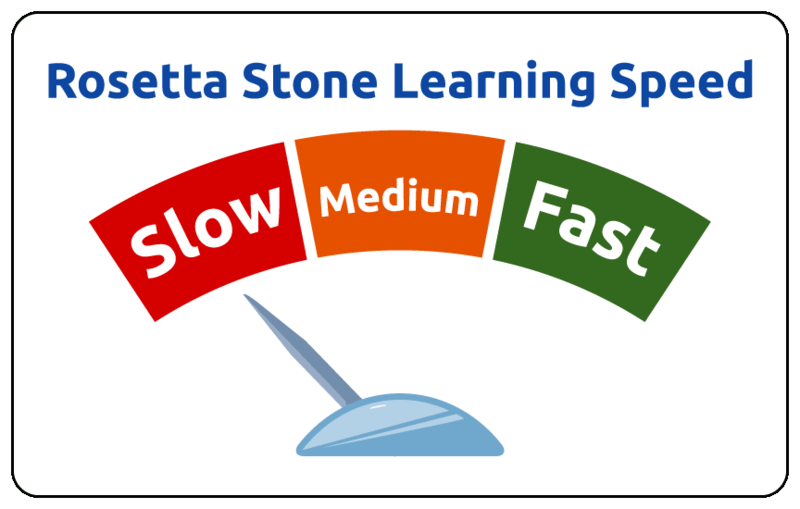 In 2014, Rosetta Stone released the Rosetta Stone Business Employee Use Insights Survey. It found that both employees and companies benefit enormously from language training programs in the workplace. The survey revealed that nine out of 10 employees believe language training is relevant to their job duties, and 86% report a direct, positive impact on their job performance. Based on the results of the survey, the languages studied most frequently in the marketplace are English, Spanish, Japanese, and German. This impact in the workplace, coupled with the services’ mainstream appeal proves one thing. Although the software may not have the correct approach, the service still helps you learn new languages in other ways. To conclude, Rosetta Stone has capitalised on the emerging need for new language learning. Their method of learning is not seen as the best way to teach a language by many people. However, that does not mean that they do not help people. Their name has brought a large spotlight on the concept of learning a new language. Also, many people do enjoy and find their software extremely useful. Rosetta Stone has helped change the way we learn new languages.